Posted March 5th, 2019 . Our Polar Instant app has a new update now available, with new features, improved connectivity and a fantastic new look. 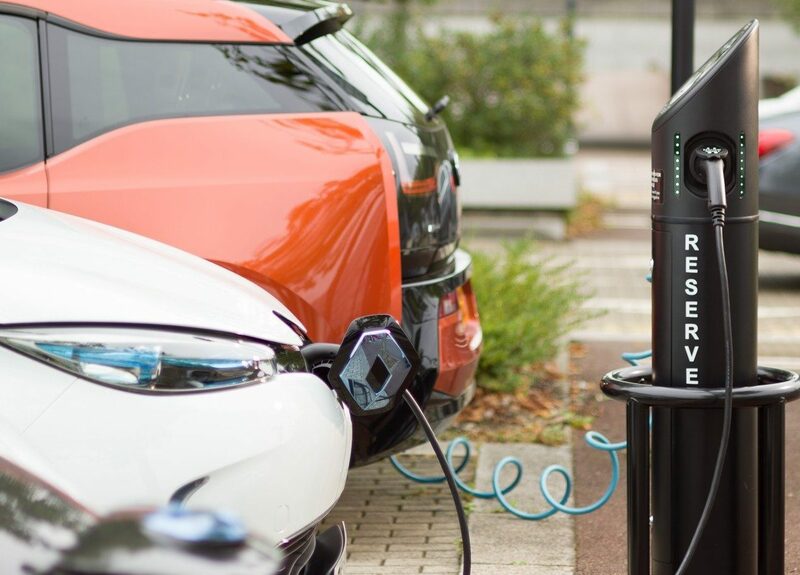 The Polar network is the UK’s largest electric vehicle charging network, currently offering its subscription scheme, Polar Plus, and its pay as you go app based scheme, Polar Instant. Both programs give customers access to a network of 6,500 charge points. The new and improved Polar Instant app is a must have for electric vehicle drivers who only rely on the public network occasionally. No RFID cards required, all charges can be started and stopped directly through your smartphone via the app. Faster Connection Speeds: from loading the app’s map to connecting to a charge point, the new Polar Instant makes charging up that much faster. New Map Design: with new map pins and an improved layout, users can easily see availability and charge point types. Nearby Charge Points Listed: an updated list of your closest charge points based on your location. Connected To Google Maps: get directions straight to a charge point via Google maps. Filter Between Charge Point Types: find the exact charge point you’re looking for from cost to type. Troubleshoot: users can now directly troubleshoot and report any issues through the app. If the app is unable to connect to a charge point, a troubleshoot option will appear and once selected, sent straight to our customer services team to action. The new update is available on iOS and Android through the App Store and Google Play respectively. For iOS users, the new update can be directly accessed through your current Polar Instant app; just go to the App Store’s Update page. For Android users, a new app is now available to download; just sign in as normal once downloaded. We’d love to hear you feedback of the new Polar Instant app update; please contact us at info@polarnetwork.com, or through our social media channels.